NB U.S. Rt. 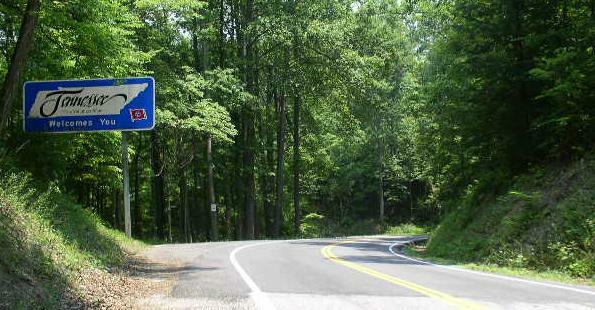 129 at the Tennessee/North Carolina State Line. SB I-55/U.S. Rt. 61; EB U.S. Rt. 64-70; NB U.S. Rt. 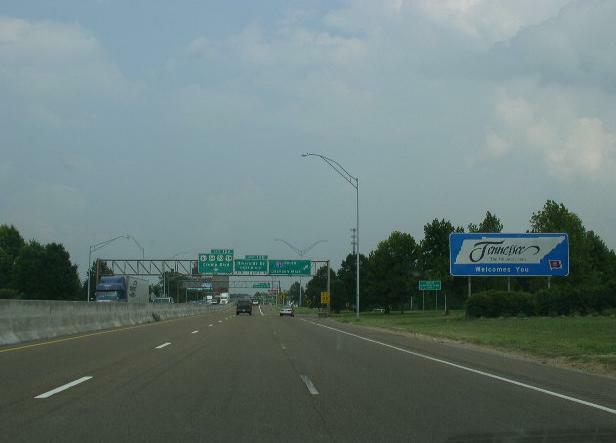 79 at the Tennessee Welcome sign.